LOVE DOGS THO! WHOOF WHOOF! You wanna name the artists out there who are actual killers actually killing people? 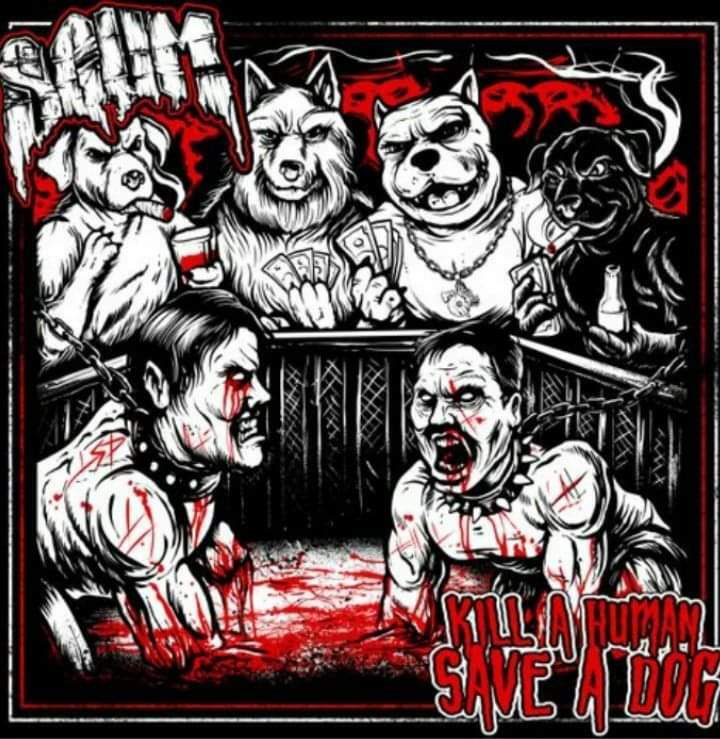 Yay scum kill those humans save the doggalos! Kill a pcp head uncle, feed him to his dog.